Best WILD RICE side dish, ever! 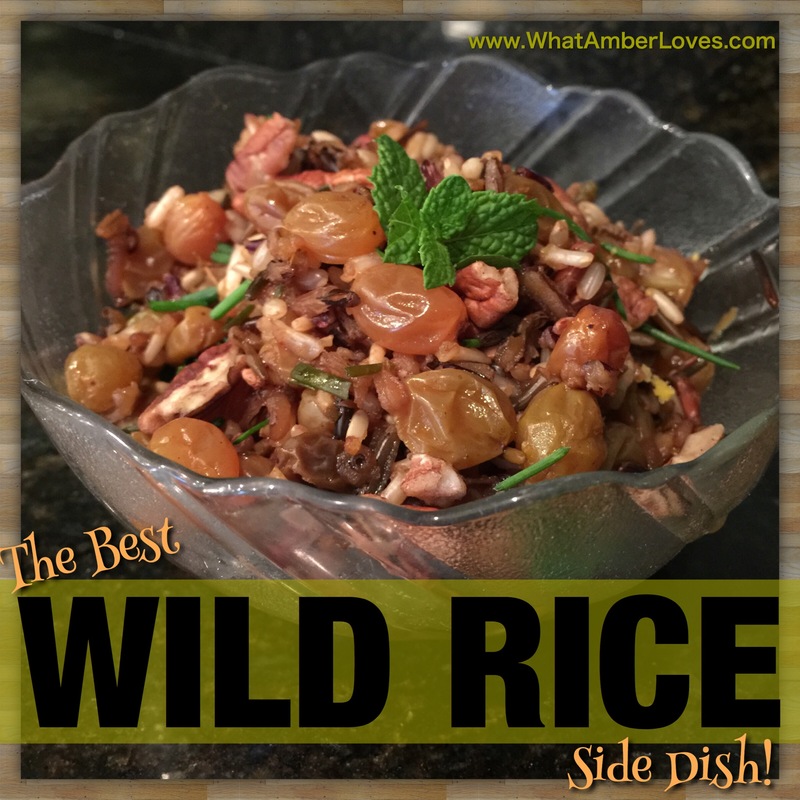 This is my favorite wild rice side dish! It is a great companion to pork chops, baked chicken, or your holiday turkey! Some side dishes are best served at room temp after flavors have chance to meld. Since I volunteered at Robinson Band Boosters’ Concession Stand at the high school basketball game last night, I made this ahead of time for my family to eat with baked chicken! It takes awhile to cook, then cool, but it is not fussy. It really doesn’t require your attention much during the process! Basically, it’s wild rice cooked in vegetable broth. Add salt, raisins, and orange zest. 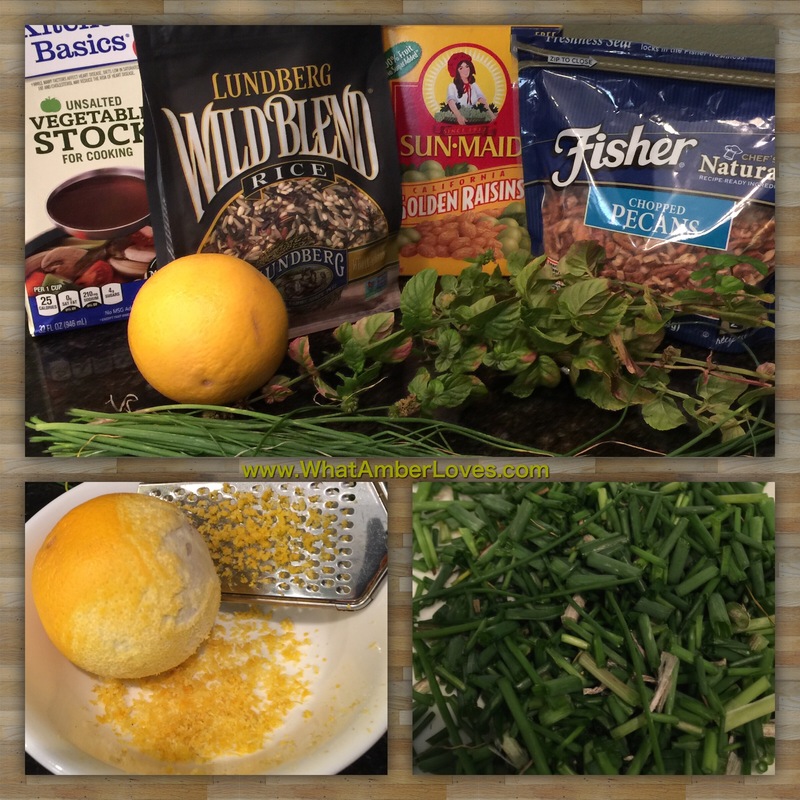 Then, when it’s done cooking add the juice of the Orange, a cup of pecans, and fresh herbs: chives and mint (from my garden!) Its heavenly!! It’s a pretty versatile dish! I think it would be great to add a few hot red pepper flakes, if you like heat! 1) Bring veg broth to a boil. Add salt and rice. Boil for 10 minutes, covered. Reduce heat to simmer, add raisins, orange peel, and optional pepper flakes. Simmer, covered, for one hour. 2) Remove from heat. Squeeze juice from one orange into the pot and fold in pecans, mint, and chives. Allow it to it to cool about an hour, melding flavors, to room temperature before serving. I hope you enjoy it as much as we do! Feel free to leave a comment if you try this one! 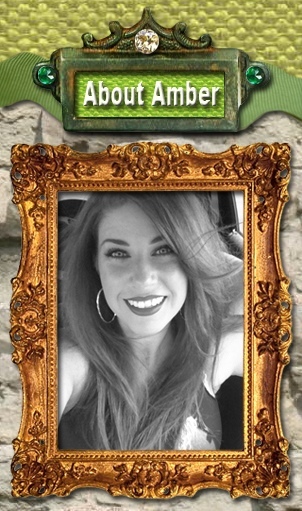 You can find more of my recipes on my this site by clicking, here! 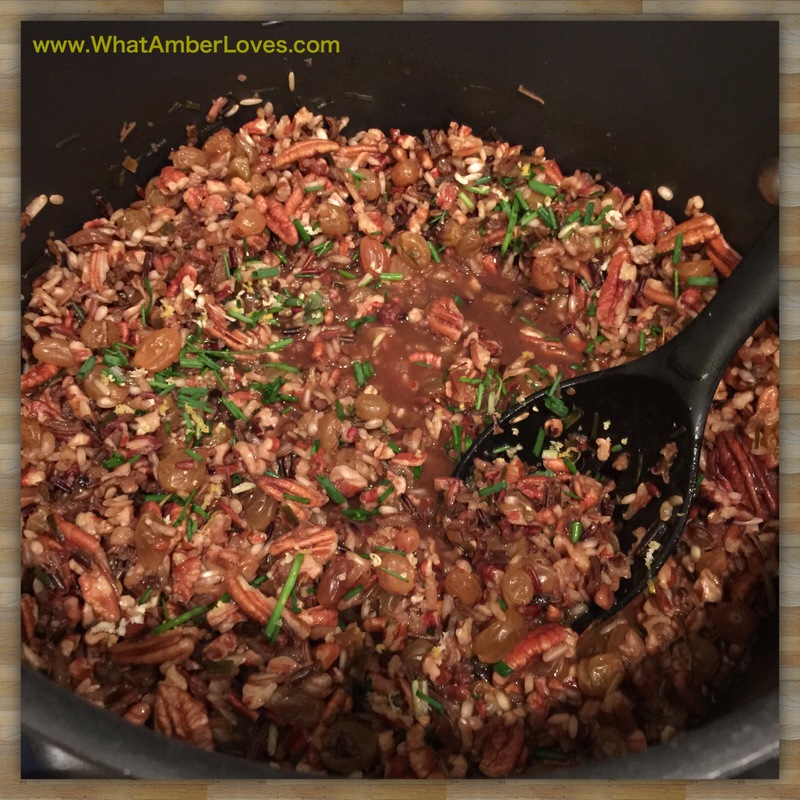 Posted on November 12, 2014, in Uncategorized and tagged recipe, side dish, WhatAmberLoves, wild rice. Bookmark the permalink. Leave a comment.